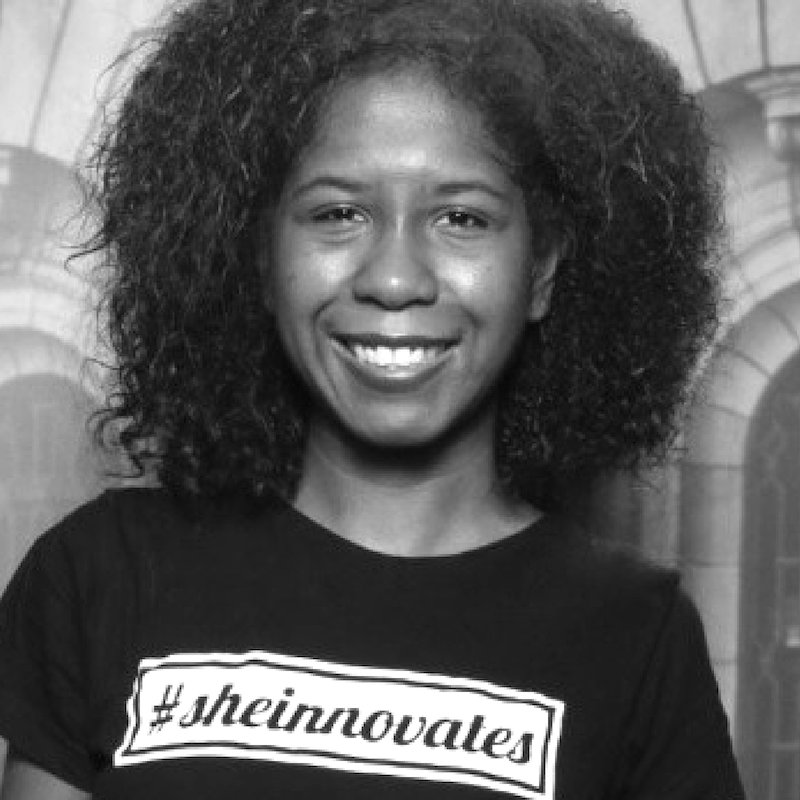 Digital Marketer and Event Manager Dymutsja Sondrejoe empowers women and minorities in the Tech Industry, with her initiative Diversity4Tech. 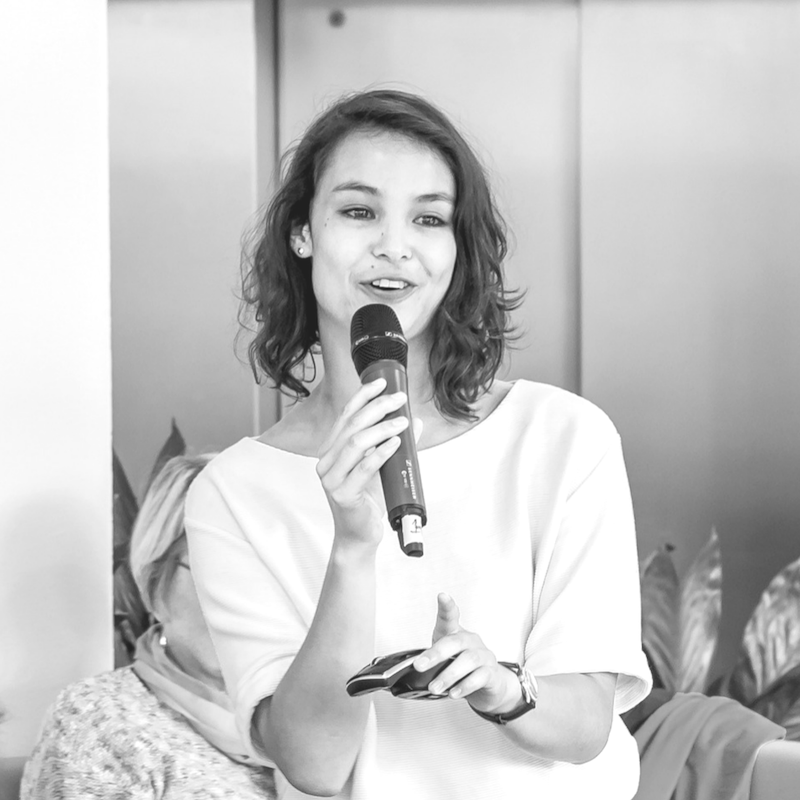 This young Dutch woman of Surinamese descent has worked with various international tech companies. During her career it became clear to her that there is a lack of women and minorities within this industry. In addition to this, she experienced that these groups are frequently underestimated at work, especially within IT and R&D departments and in higher positions. This is why she founded Diversity4Tech. By improving STEM education in primary and secondary schools, online courses and creating more exposure for role models, Dymutsja is making a change. Because through diversity and inclusion in communities all over the world and by involving everybody, regardless of gender or background, in social development, innovation is possible. Pitch in one sentence: Empowering women and minorities in Tech Industry, through ‘improvement of STEM education in primary and secondary schools’ via online courses and exposure to role models. Fashion Designer Tosca Soraya Otten connects art and fashion, with a conscious and sustainable mindset. 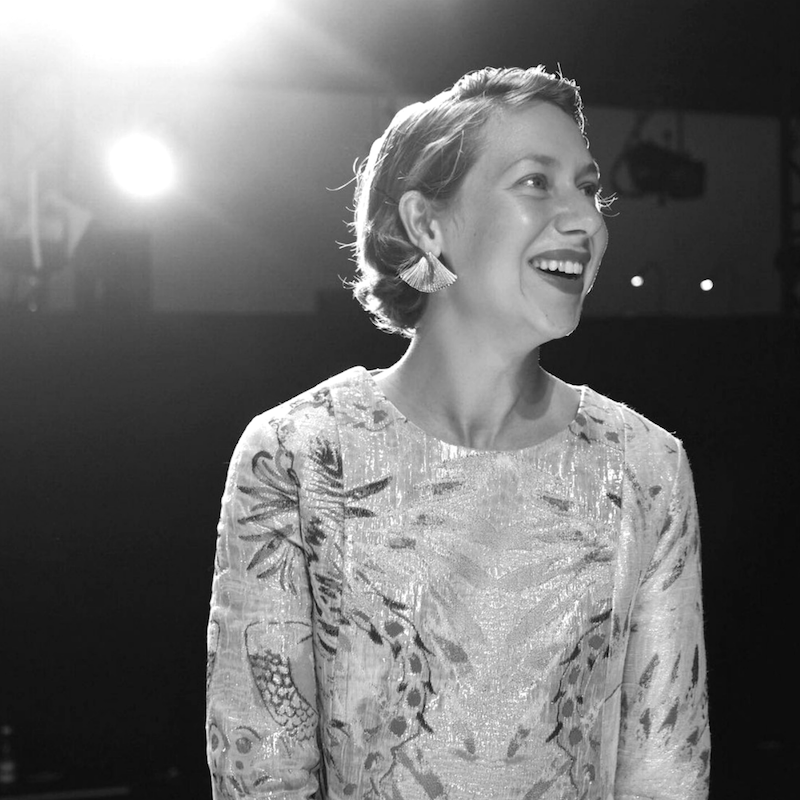 Before she founded her label TOS gallery, the Amsterdam-born Tosca graduated from the Amsterdam Fashion Institute (AMFI) and the Institut Français de la Mode in Paris and also worked at Cacharel and lja Visser. Her couture designs are based on paintings she makes on silk scarves. 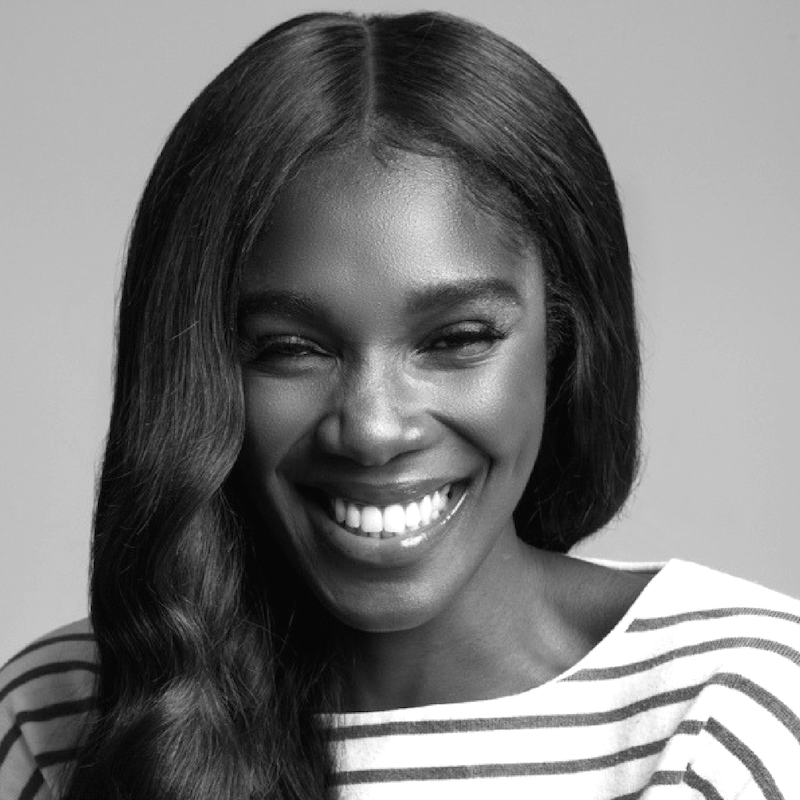 Instead of focusing on the regular season within the fashion industry, Tosca focuses on the stories behind her creations where quality is more important than quantity. Personal attention and craftsmanship play an important role within the design process of her handmade pieces. Her timeless and authentic creations aim to give you a new perspective on what the established idea of beauty represents, because according to Tosca, beauty is found in being your truest self. Pitch in one sentence: A parallel universe called FASHION. When Dutch Creative Director and Actress Mylène Duijvestein started studying at the American Academy of Dramatic Arts in New York, she thought she would end up on Broadway or working in movies and television. Little did she know that after several years in the business her career would take a different turn and that she would found her own company called Actors in Action. When she was asked to interview a woman that lost her husband due to negligent safety measures on a drilling platform, and to perform as her in front of his old colleagues to create awareness, this was the first step on her new road to transforming the world. She realized her talent as a professional actress was not for serving herself, but for serving others. With her company, she focuses on creating voices for women throughout the world, who do not have the strength to speak for themselves. Pitch in one sentence: Stepping into the shoes of victims transforms the world. Psychologist, policy advisor and speaker Anita Huber is an expert in mental illnesses through both her profession and her own experiences. As a 21-year-old psychology student Anita got a psychosis and thought she had to give up her ambitions. However, she ignored her psychiatrist’s advice to stop following her dreams and became determined to give people with mental illnesses hope. She became a popular speaker after she spoke about her bipolar disorder at a national congress in 2014. Through public speaking she tries to reduce the stigma of mental illnesses and shows what recovery after a psychosis looks like. With 20 years of work experience as a psychologist and after being an adviser for The Institute of Human Rights, Anita is now working on her life goal: proving that “there is no gap between people with and without mental illnesses”. Pitch in one sentence: There is no gap between people with and without mental illness. 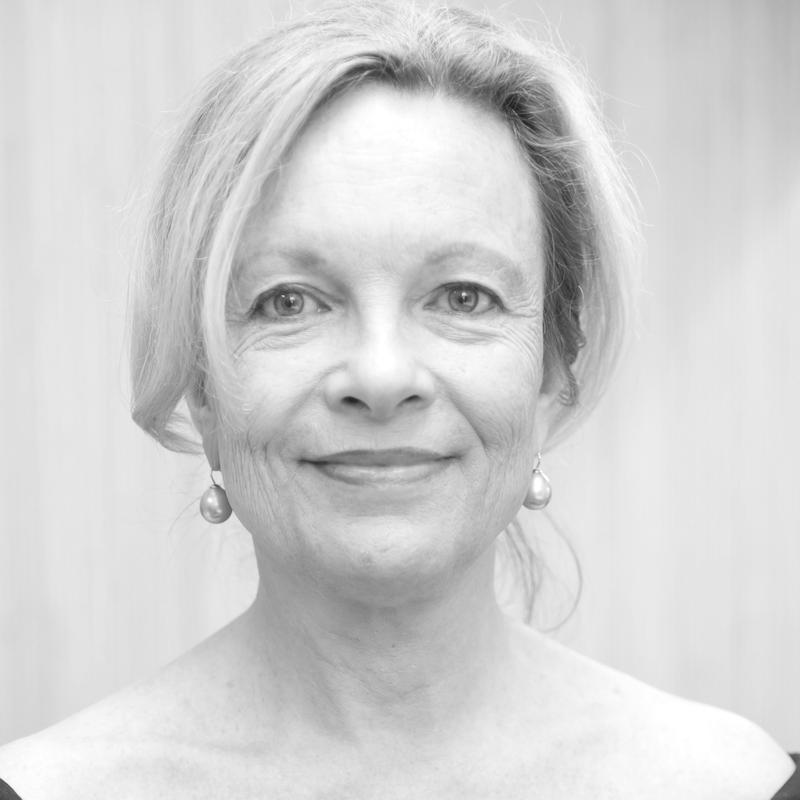 For the last 15 years, Caroline van Dullemen has been fascinated by the political and social consequences of the demographic transition. In 2004, the social scientist founded WorldGranny; an NGO focused on the effects of global aging and the quality of lives of older people. Last year, she defended her PhD on the ‘Politics of Aging’. By spreading her knowledge of this topic, Caroline’s aim is to make people aware of the consequences of global aging. She also stresses the gender sensitivity of the topic: the risk of old-age poverty is higher for women. 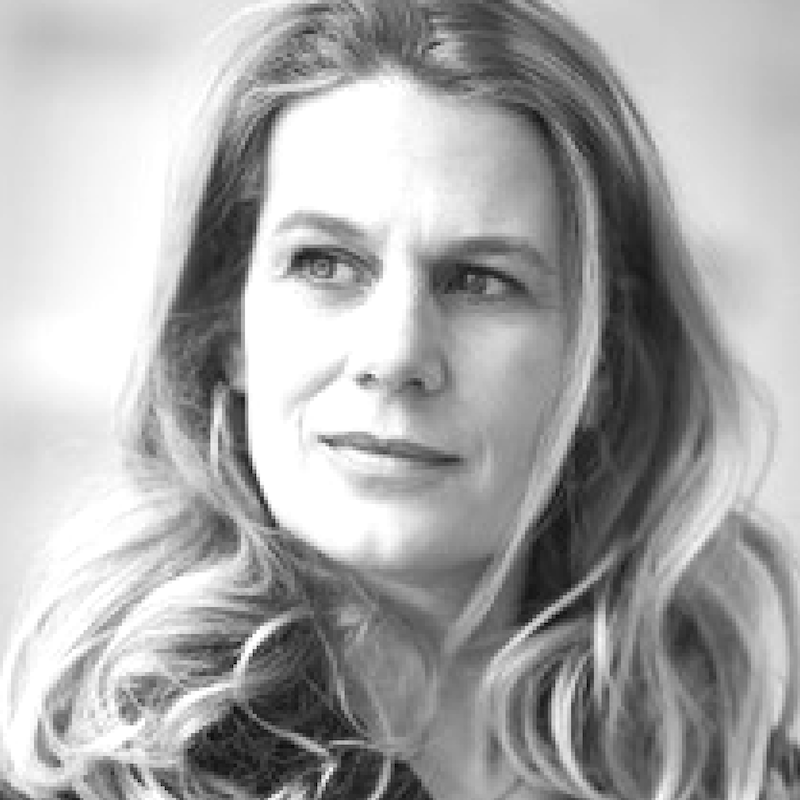 Currently, she is a lecturer at several Dutch universities and a Director of Research at BluePrint Pension. In this function, she assists the United Nations in the Pacific in creating a micro-pension plan for the informal sector. Pitch in one sentence: Aging is a feminist issue and pension is an intergenerational imperative for the 21st century. 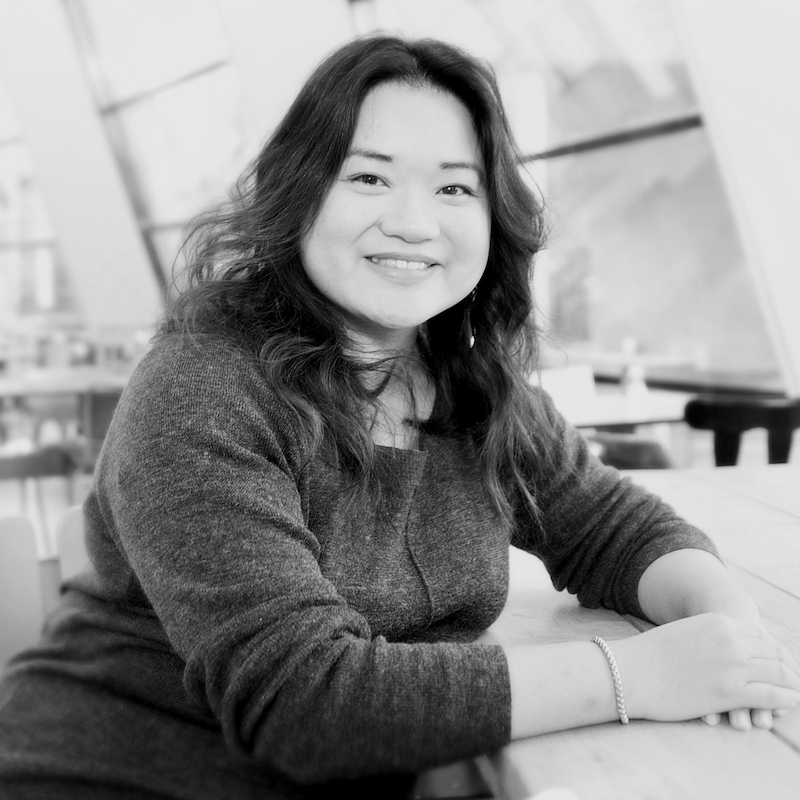 During her studies at the Design Academy Eindhoven social designer Lisa Hu decided that she wanted to use design for societal impact. To connect design and social issues, she founded the Terra Nova Foundation for Democratic Design. The aim of the foundation is to not only design for, but also together with the target group and to give a voice to those unheard. Together with 500 children she created a board game focused on issues such as citizenship, inequality and policy making. The game represents society on a small scale and gives primary and high school students the opportunity to work together on the organization of a new community. Lisa also created a tool for children with a parent who is in prison and a map for high school students about career paths. 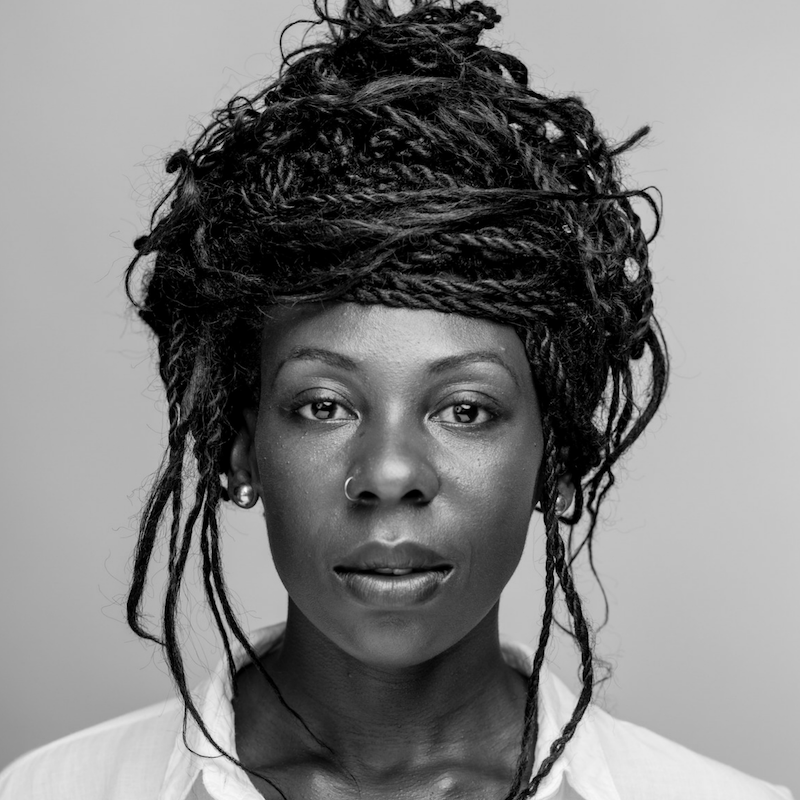 She has received some awards and has been nominated several times including for the TEDxAmsterdam Education Award. Pitch in one sentence: Including the unheard ones in discussing societal challenges. Urban designer Inès Péborde tries to improve mental health in cities with her research and design studio Healing Places. Five years ago, she became interested in the mental well-being of inhabitants of cities when she discovered that urban living increases the risk of developing mental health problem such as stress, anxiety disorders, loneliness or depression. Via Healing Places, she explores the concept of therapeutic space design by connecting architecture, design and science in order to prototype innovative solutions for this problem. 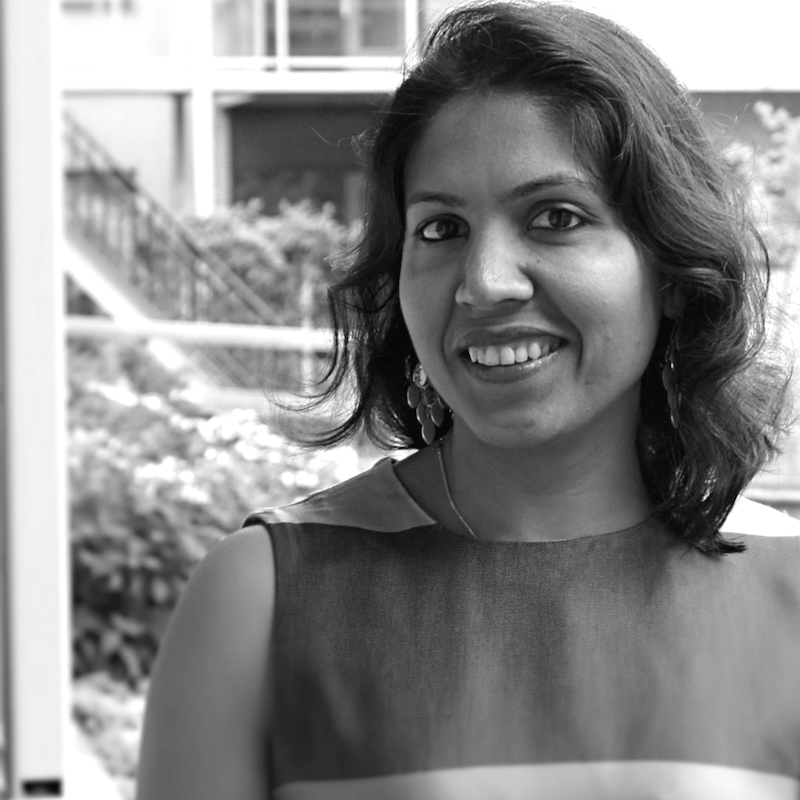 She holds an MA in Urban Design and Regional Planning, but her work combines different disciplines such as architecture, psychology, neuroscience, art and new technologies. To achieve this, Inès collaborates with experts from various fields and recently organized a festival about stress in the city, which brought together people from different professions. Pitch in one sentence: In this age of technical advances and rapid urbanisation, how can we use design as a therapeutic tool to improve mental health in cities? Giovana Vega is an author, international speaker, Forex trader and Forex trading coach. She is also the founder of Trading for Women; a business focused on money-mindset, wealth creation and lifestyle. Peruvian born and raised, Giovana moved to the Netherlands in 1997 and ended up in the financial trading business by coincidence. Ever since, she has been passionate about her goal: encouraging women to take control of their financial future. Through her work as the National Director of the Global Woman Club the Netherlands she connects professional women to help them build relationships and promote their businesses. She has written three books including “Trading for success: 8 secrets why women are better traders” and has been a motivational speaker at several events worldwide. Pitch in one sentence: What's your money legacy? Here they are: the game changers, local heroes, and rebels; the TEDxAmsterdamWomen 2018 Pitch Night finalists! On Friday November 9, 2018 they will take to the stage at Soho House Amsterdam to share their undiscovered ideas worth spreading, during our first ever Pitch Night. 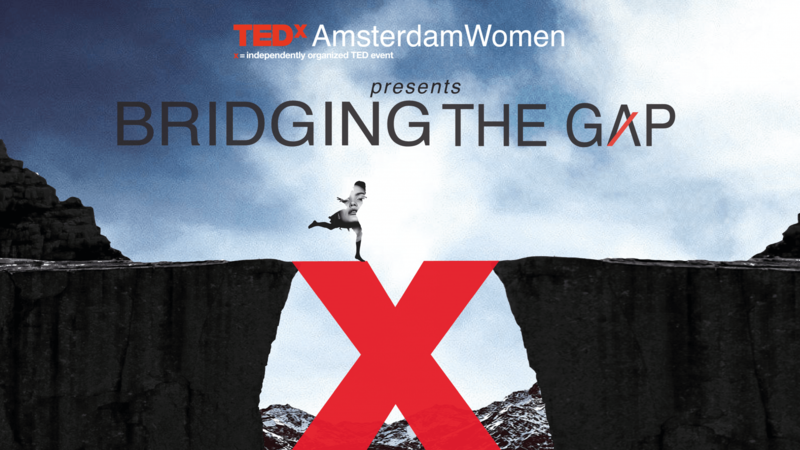 We can't wait to hear what they have to say and to find out which two 'pitchers' will secure a spot on the big stage at our TEDxAmsterdamWomen 2018 Conference.